Voir les résultats lus par "Laurel Merlington"
This is a book of love from a little boy, my grandson, Connor, who was tragically stabbed and killed by a boy who lured him to the playground because he was tired of living and wanted to die himself. Connor was not afraid. He accepted the boy with open friendliness, as that was how he lived his life. 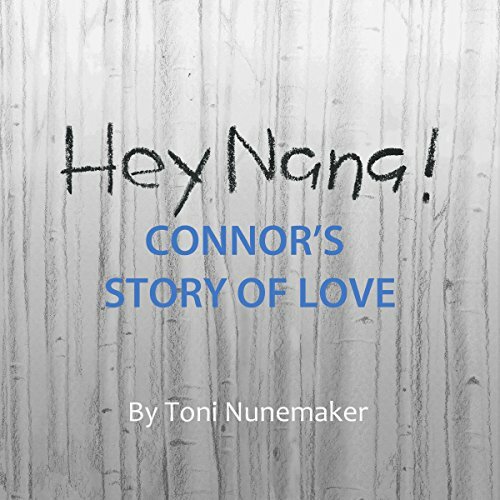 Connor loved the idea that we should recognize love in everyone, and I hope that his book will be a catalyst for others to love more deeply, to forgive themselves and others more easily, and to cultivate compassion from deep within their hearts. A parent becomes a new person the day the first grandchild is born. Formerly serious adults become grandparents who dote on their grandchildren. 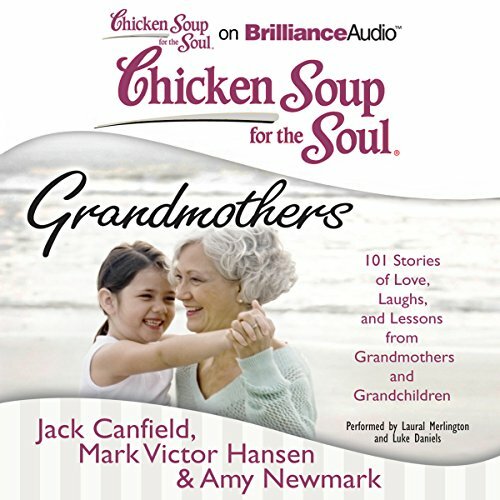 This new audiobook includes the best stories on being a grandparent from past Chicken soup books, representing a new listening experience for even the most devoted Chicken Soup fan. Everyone can understand the special ties between grandparents and grandchildren - the unlimited love, the mutual admiration and unqualified acceptance. To the FBI, it's a cold case. To Kariss Walker, it's a hot idea that could either reshape or ruin her writing career. And it's a burning mission to revisit an event she can never forget. Five years ago, an unidentified little girl was found starved to death in the woods behind a Houston apartment complex. A TV news anchor at the time, Kariss reported on the terrifying case. Today, as a New York Times best-selling author, Kariss intends to turn the unsolved mystery into a suspense novel. The bloodstains on the courtroom floor belong to attorney Nina Reilly. Months earlier she'd been shot during a heated murder trial. She should have died that day. Instead, Nina has returned to the same Lake Tahoe court. Her only concession to her lingering fear is to give up criminal law. 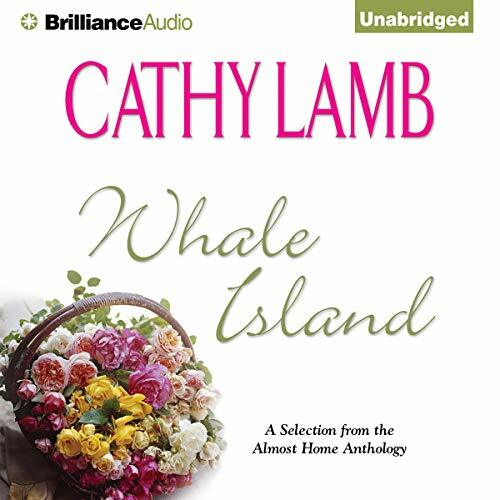 She figures an invasion of privacy lawsuit is a nice, safe civil action that will help her support her young son and pay the bills for her one-woman law office. She figures wrong.